Get the insider guide on Arts & Culture and Food & Drink in the West Midlands in the latest edition of Area Guide. 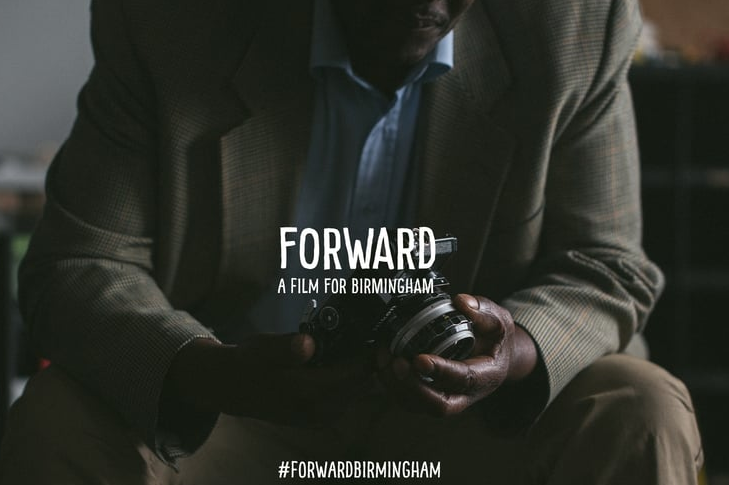 Read the online issue here or pick it up from the best bars, shops, galleries and coffee shops in the West Midlands. Check out the latest edition of AREA GUIDE – if you haven’t managed to pick up a copy yet you can read it online here. This issue features the usual mix of Art, music, comedy and film previews alongside festive days out and cocktail features, fashion looks for A/w 2015 and our handy gift guide. 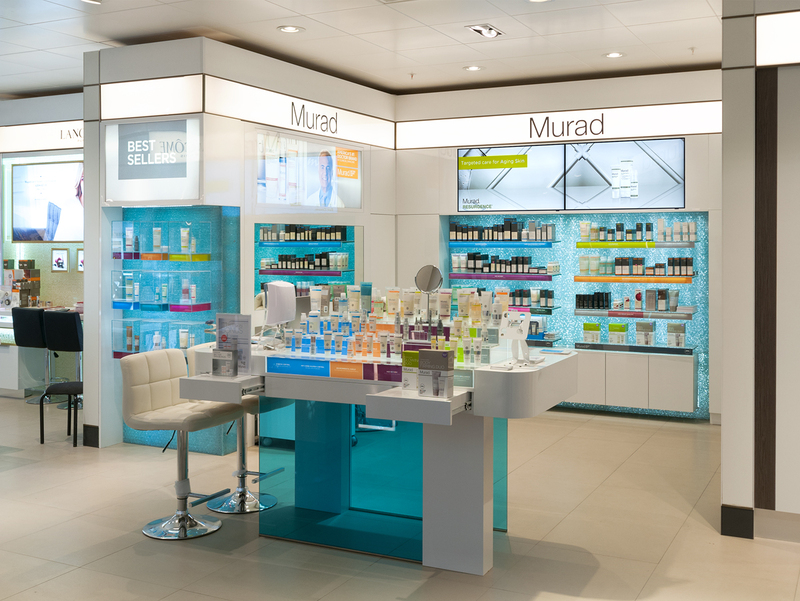 LA skincare brand Murad is launching into Debenhams, Bullring mid July and offering their signature facial treatments. Developed by world renowned dermatologist Dr. Howard Murad, the range of science-based skincare products for healthy, beautiful skin, is accompanied by the experience of a skin health assessment inspired by the consultations the Doctor gives his patients. Inspired by research confirming that a whole person approach offers the ultimate path to restoring health and beauty from the cellular level up, Murad products are clinically-proven to rapidly resolve common skin concerns like blemishes, redness, wrinkles and sun damage. There is also a specific facial available for men. The new counter launches on the 15th July and we can’t wait to give it a try! 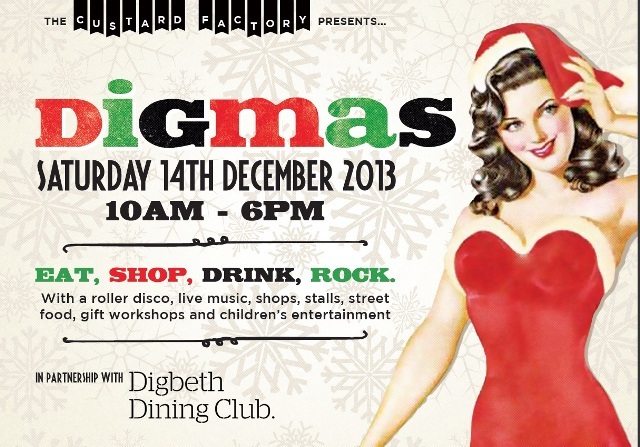 A packed festive programme awaits in Digbeth this Saturday with Santa’s Grotto and real reindeer; a carousel; children’s face-painting and crafts; sizzling street food by the award winning Digbeth Dining Club and a pop up ‘get merry’ bar by Alfie Birds, Urban Village vintage fair and lots of live music. 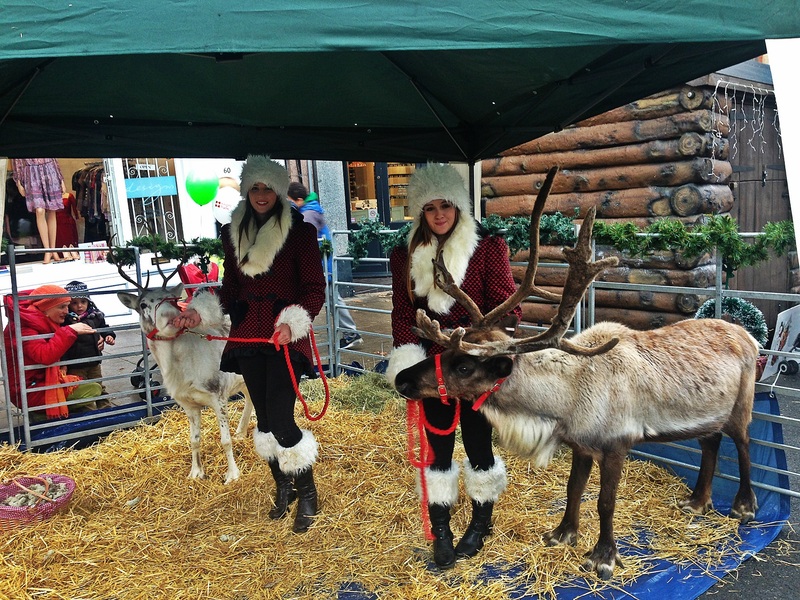 Santa and his reindeer start proceedings as they parade down Gibb Street at 12.30pm and there will be plenty of opportunity to get some last-minute gifts with a Christmas market and exclusive discounts on offer at many of The Custard Factory’s 30 independent shops and cafes. There will be lots of activities and entertainment for kids and adults, including a pop up make up bar by Make-Up Central, cupcake decorating, t-shirt printing, jewellery making and a rodeo reindeer. The Digmas programme of live music includes traditional carol singing, the Roo Savill Trio, The Glamophones, Rich McMahon Folk and Clutching at Straws. Digbeth Dining Club will be bringing along some of its most popular traders including The Meatshack, Esme’s Seafood Kitchen, Fat Duck Spuds, The Bournville Waffle Company and Vegan Grindhouse. Here’s our latest special edition guide produced on behalf of Colmore BID – go and take a look at the great businesses and venues they have around the district. There are also some great events coming up including the annual CBD Food Festival, Jazz Festival, Moseley Arts Market and ‘Crossing the Bridge’ Sculpture Trail. You can read it online here or pick up your copy around the District now.